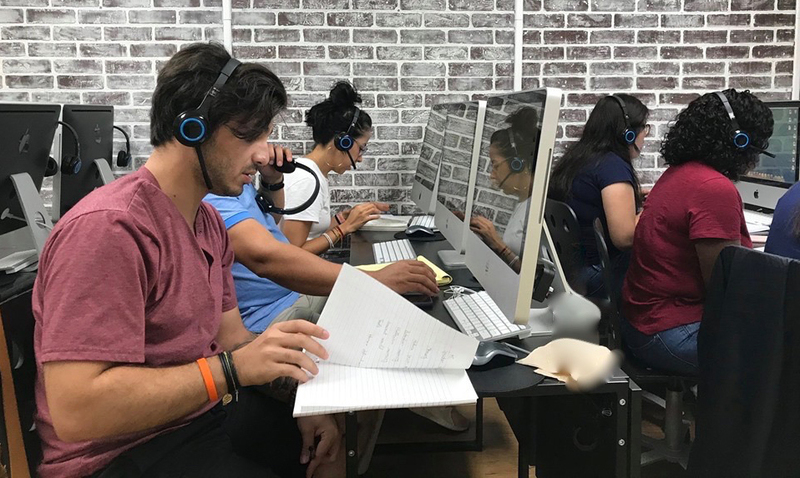 In each 2.5 hour class session, you will receive a skill and test overview, focus on individual tasks, learn strategies for success and practice on real and simulated TOEFL iBT questions. Each week you will receive personalized feedback on your speaking and writing practice. With Test Success, you will have a personal computer workstation, just like on the TOEFL iBT. This is the most realistic TOEFL iBT preparation available. Actual start dates are dependent on availability. It was so good for me to learn how to approach the TOEFL test thanks to the preparation that I had at TS, I could have a high preparation and I had a very good score in the exam. It is fun and I was successful. I will tell everyone to go to this center to learn how to reach their goal on the TOEFL test exam. It was the best and complete way for me to reach the score that I needed (101)!